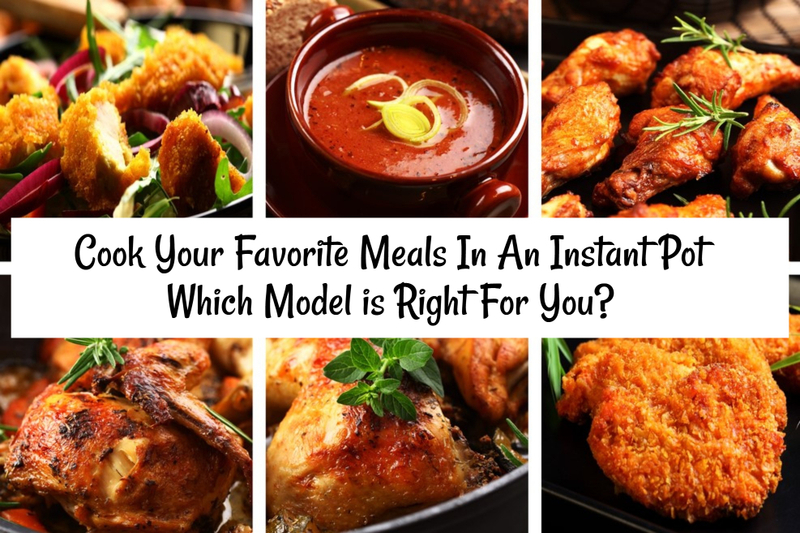 The Instant Pot is a terrific kitchen appliance to have in your kitchen. In fact, many that own the Instant Pot use tend to use it more than their crock pot and other small appliances. 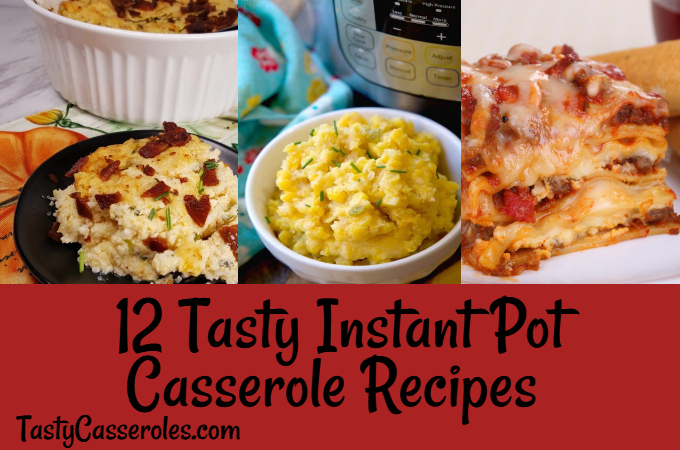 These Instant Pot casserole recipes are sure to give you even more ways to a delicious dinner on the table in no time. Not sure what all the rage over the Instant Pot is? 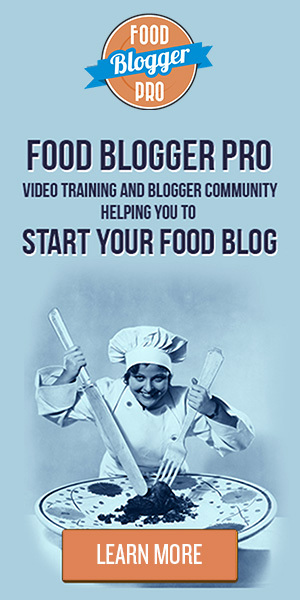 Click here to learn how this must have kitchen appliance can change the way you cook. And for those of you that already own this clever kitchen must have, read on for a variety of casseroles that you can cook right in your Instant Pot….